OCEANSIDE — North County honored the “footsteps of a dreamer” throughout last weekend with acts of community service and the annual Dr. Martin Luther King, Jr. Community Prayer Breakfast. Each year for the past few decades, the North San Diego County branch of the National Association for the Advancement of Colored People (NAACP) has held the breakfast on the morning of Martin Luther King Jr. Day. 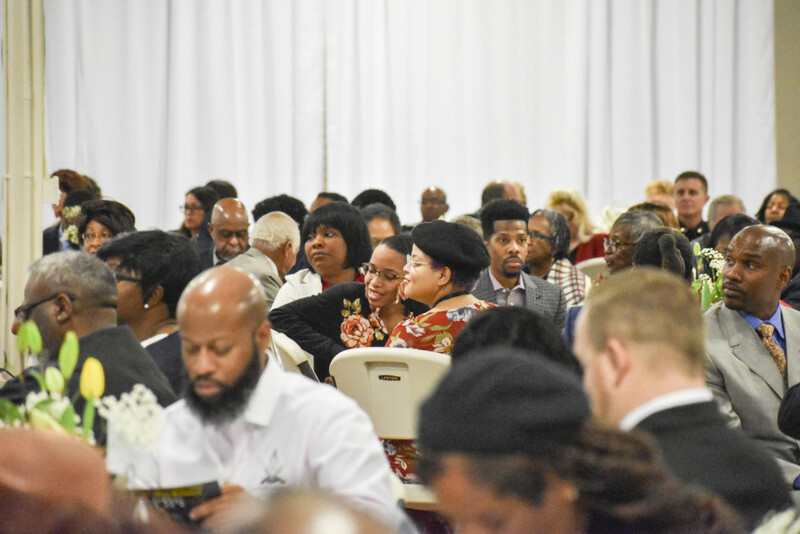 Community members had the chance to meet and speak with leaders over a glass of orange juice while listening to several speakers from the NSDC NAACP branch and elected offices as well. 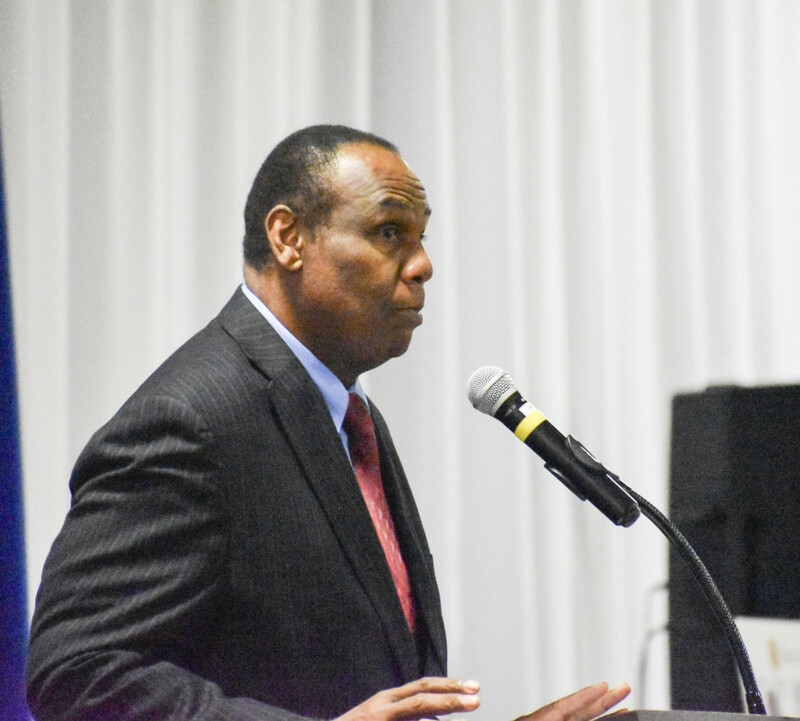 The keynote speaker for the event was Ron Hasson, a board member of the National NAACP. Hasson grew up as a “military brat,” moving around to different places and living on bases. That lifestyle, he said, protected him in many ways because of how equality and equal opportunities were established within the military communities. “(King) was a part of a dream, he was a part of a philosophy and idea that said we all can stand in and stand up for equal opportunities for all,” Hasson said. 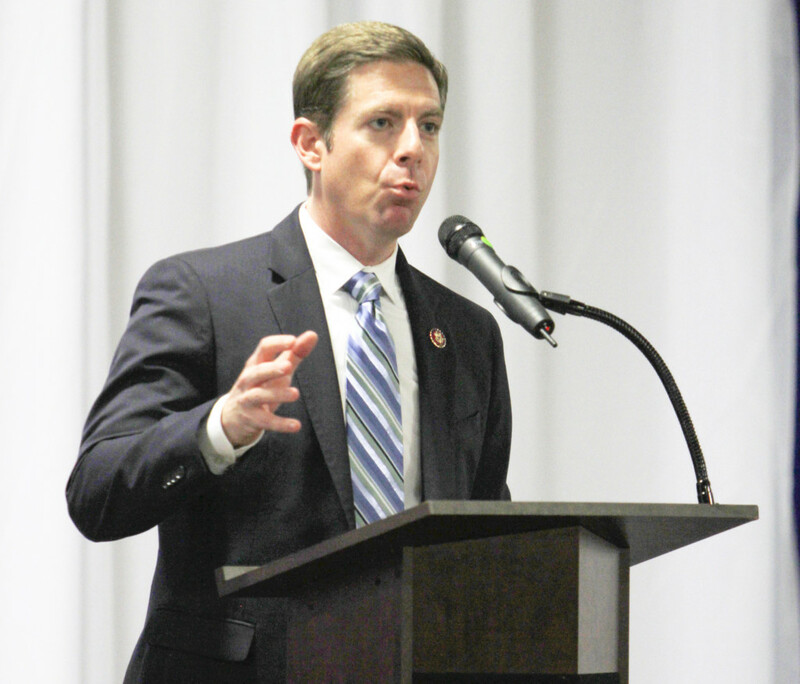 U.S. Rep. Mike Levin (D-San Juan Capistrano) also attended the event and spoke briefly on the government shutdown. 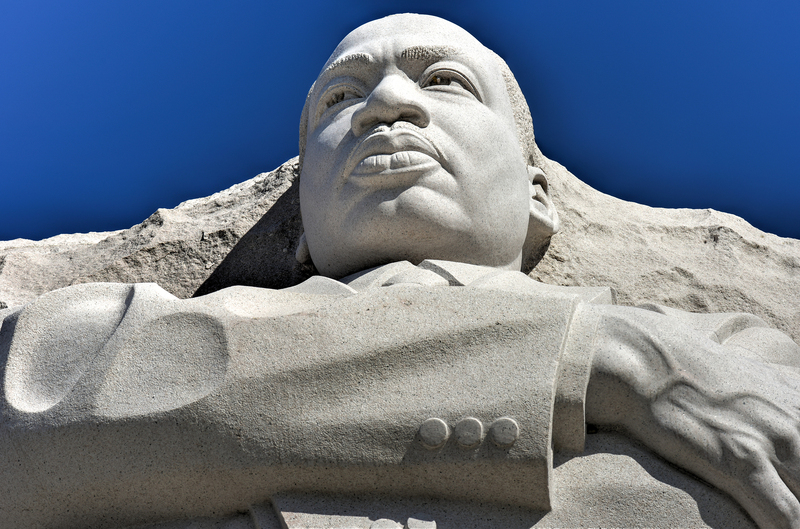 “I wish that those of us in Washington could fully embrace the words and legacy of Dr. King as we face an unprecedented 31-day shutdown,” Levin said. This year’s recipient was Cynthia Rice, a community and civil rights activist who serves as the vice president of institutional advancement at MiraCosta College. On the Saturday before the breakfast, the branch partnered with MiraCosta College in Oceanside to host the annual Dr. Martin Luther King, Jr. Day of Service. The event gathers hundreds of volunteers to go out into the community to perform various service projects, such as visiting Operation HOPE-Vista to help with maintenance and childcare needs. Austin started the Day of Service event about six years ago, she said. According to Austin, change must happen in smaller communities in order to make change possible on a larger scale. Hasson emphasized the importance of working with the younger generation to make the future better for them. Another successful & nicely organized breakfast hosted by the NSDC NAACP! I always enjoy attending & fellowshipping with others in attendance. 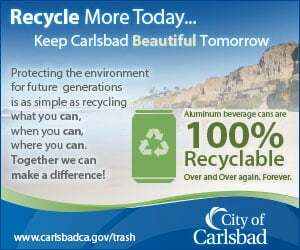 I’m also happy to see the steady attendance growth for this worthy event.